Double vinyl LP pressing. 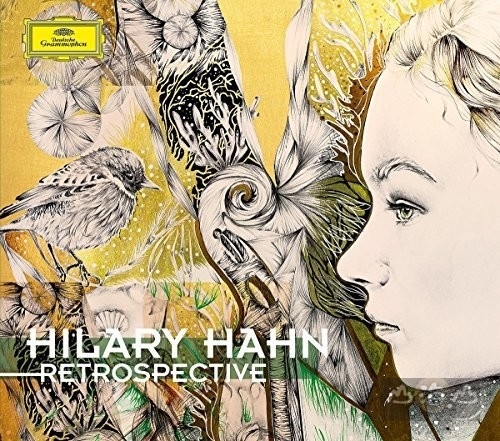 2018 release, an artist portrait curated by Hilary Hahn herself, Retrospective features recordings from Deutsche Grammophon artist as well as almost 30 minutes of new, unreleased material: Mozart's Violin Sonata K. 379 and new recordings of three tracks from her Encores album. Hilary Hahn is an American violinist. In her active international career she has performed throughout the world both as a soloist with leading orchestras and conductors and as a recitalist. She also has built a reputation for championing contemporary music. Several composers have written works especially for her, including concerti by Edgar Meyer and Jennifer Higdon and partitas by Antón García Abril. 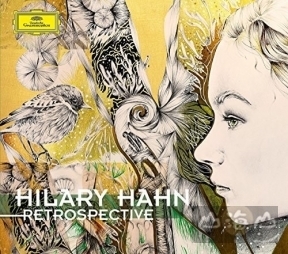 Hahn began recording in 1996. She has released 16 albums total in addition to three DVDs, an Oscar-nominated movie soundtrack, an award-winning recording for children, and various compilations. Her recordings are often marked by a blending of newer and traditional pieces.